Did you know that something called WDW Magazine exists? You can get it online and on your electronic devices, and it brings you lots of Disney news as well as simply stunning photographs every month. They are currently offering a free issue that you can view and download – check it out here! Remember those gorgeous photos I just mentioned? 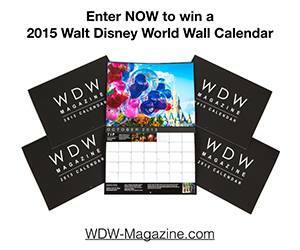 Well, WDW Magazine has decided to release their own calendar for 2015! If you’ve ever wanted a Disney calendar with pictures from the parks, this is absolutely the one to get. 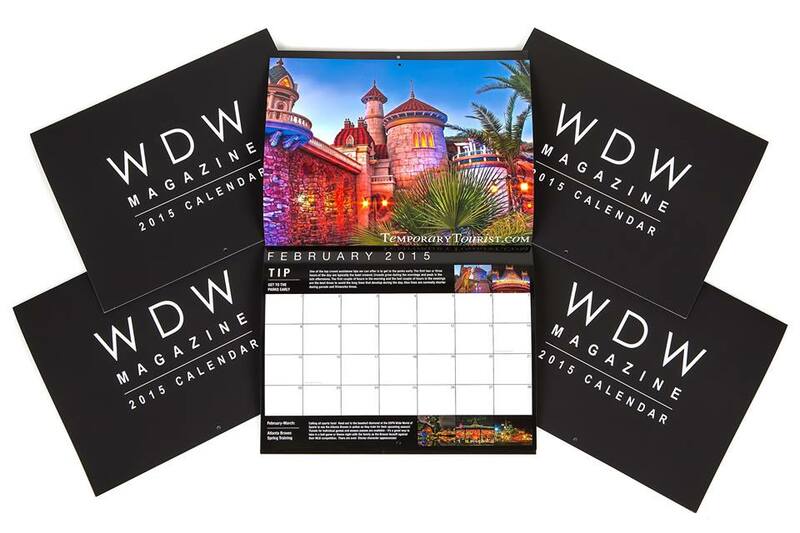 And not only does the calendar have these photographs, it also features hints and tips for Disney vacations, as well as what’s happening in the World that month. You can purchase yours from the link I posted above, or from Amazon. And I have some even better news – I have one of these lovely calendars to give away to one of my lucky readers! All you have to do to enter is click the link below to go to the Rafflecopter entry form. The giveaway will run until November 9th at 11:59! Maybe you’re like me, or maybe you’re just not very crafty. Well, you can still have some awesome scrapbooks to store the memories of your Disney races thanks to the Etsy shop Love Run Scrapbooks! 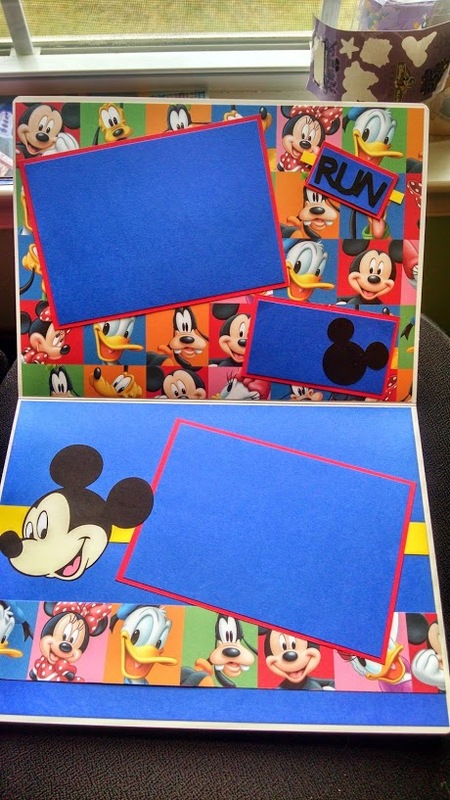 She makes up Disney themed running scrapbooks that you can just put your own pictures into. It’s super easy and makes for an awesome keepsake! In addition to the scrapbooks where you can put your own pictures, she also offers really nice race bib books to keep your race bibs in. There are a variety of differently themed books that you can choose from, and if you want something designed to a specific race she can do custom orders as well! How many of you run at night, or early in the morning when it’s still dark out? I’ve recently started nighttime runs in preparation for the Tower of Terror 10 miler, which starts at 10pm. And while some things about nighttime running are great, it also brings with it a whole new set of challenges. Mainly, the darkness. In comes Nite Beams. They have a whole slew of awesome products that are specifically made for runners who are running in the dark. I’ve tried out their stuff and it really makes a huge difference when it comes to running at night. I’m more comfortable and I feel safer. My parents don’t have to worry as much either now that I have these great products! Let me go through some of my favorites with you. 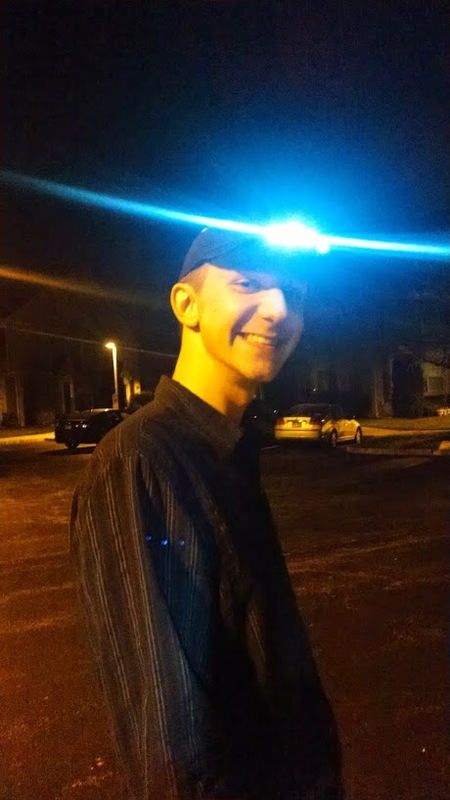 The hat and visor that they have has LED lights on the front and the back. This not only makes you visible, it also helps light your way. I run around my condo complex at night, and sometimes there is a street light out or an area that’s just not as bright. I can still see just fine thanks to wearing this hat. They are the brightest on the market and allow you to see 15-20 feet in front of you in pitch darkness. They’re also completely washable. 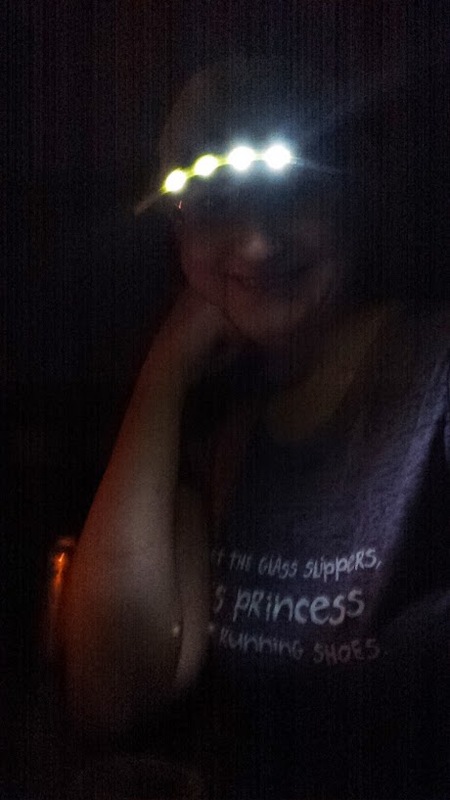 But I found another use for them too besides running – wear them in a power outage! During one of the summer storms we lost power for a couple of hours in the evening, and wearing one of these made it really simple to still see and function around the house. And if a hat or visor is not your style, they now also offer skull caps and camo caps. There are lots of headband options out there for runners, but one of my absolute favorites is Sparkly Soul. I’ve collected many different types over the past year or two, but when Sparkly Soul agreed to send me one for review I was excited because they look so pretty. And I can honestly say that it is now the one that I wear most often! Let’s start with the fit. I’ve had other headbands that just didn’t fit quite right, and I even had one that fell off in the middle of a race and I had to jog back a little bit to pick it up. However, my Sparkly Soul headband doesn’t seem to move at all. It’s thin and light so you can hardly feel it, so I was a little worried that maybe it had fallen off – but no, it was exactly where I had left it! I honestly can’t really feel that it’s there, but it does an excellent job of holding all of my hair back while I run. And they look awesome! They’re perfect for a Disney run, but especially a Princess run because I know most princesses love a little bling and sparkle! 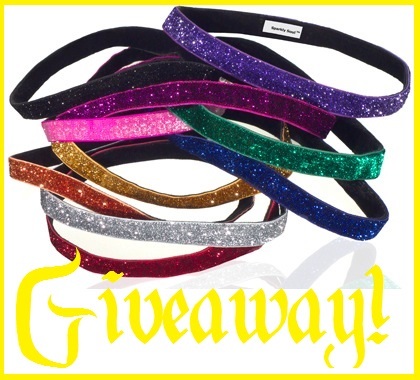 They have their sparkly headbands in pretty much any color you can imagine, with various shades of colors as well (there are at least 3 different shades of pink you can get). And if you don’t want just one color, there are striped headbands as well that had multiple colors on them. If you’re not so into the sparkles, there are still options for you. They have a line of satin headbands that also come in a variety of colors, as well as different patterns or logos. When I was preparing for my first Disney race, I felt pretty clueless. There seemed to be so much to know. And while there was a ton of information out on the internet, I couldn’t find something that really summed it all up, including the basics. 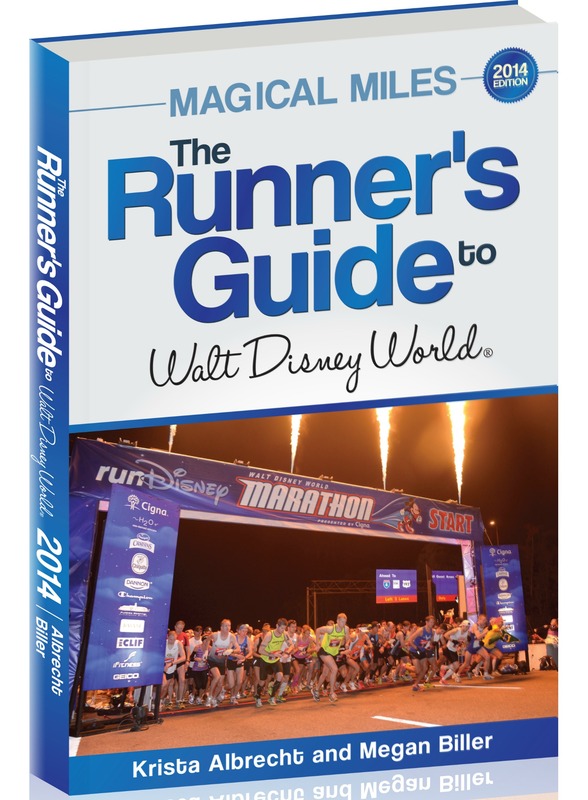 But the good news is that there is a great book out there called the Runner’s Guide to Walt Disney World! 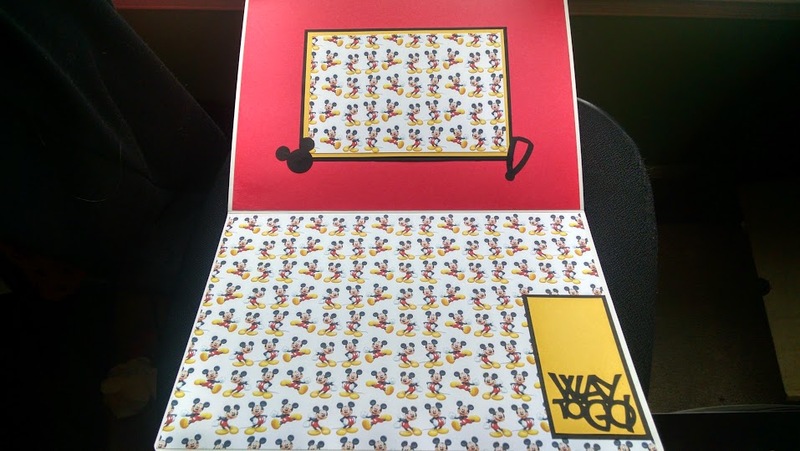 This is a really unique book – it’s part guide to running at Disney World, and part general guidebook. So if you’ve been to Disney a lot before but don’t know much about Run Disney events it’s great – and if you’ve never been to Disney World they help you out with information about restaurants, resorts, etc.! I imagine even if you’ve done a few Run Disney events, you’ll find some useful information here – especially if you’re going to be doing a race you haven’t done before. The authors, Krista Albrecht and Megan Biller, are just the type of people you would want to write a book like this – according to them they have “participated in nearly every runDisney event, stayed at every Walt Disney World resort, dined at virtually every restaurant.” They are experts, but they are also Disney lovers and fans, and that shows through in the way the book is written. The know what fans will actually use and appreciate in the book. 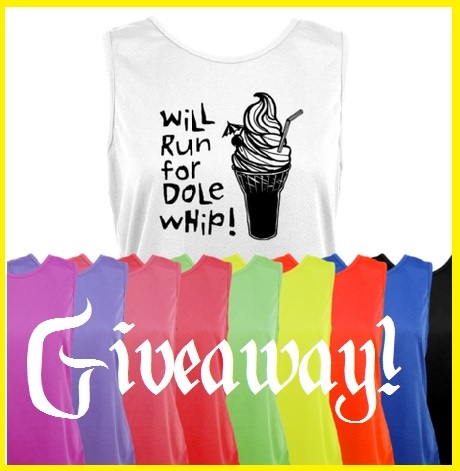 Today I’m excited to bring you a review and giveaway from one of my absolute favorite running shirt companies – One More Mile! Their specialty is funny running slogans, and they have a ton you can choose from on their website! They have a number of Disney related running slogans, including “Forget the Glass Slippers – this Princess wears running shoes!”, “3.1, 6.2, 13.1, 26.2… this was a Dopey idea!” and “13.1 Miles – run like a Princess” with a crown. For this review I chose a Star Wars inspired shirt, which seems especially appropriate now that there is a RunDisney Star Wars race! I loved the cleverness of this slogan “May the course be with you.” The perfect way to tie in Star Wars and running! 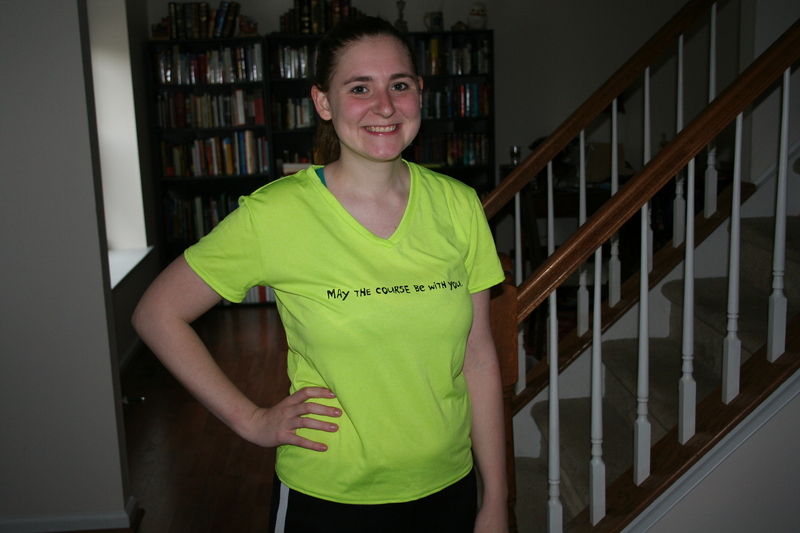 They sent me this shirt in their new Heather Tech material, and it is super comfy and perfect for running. I wear this shirt a lot, especially when it’s warm out, because it feels so light and airy. Now that it’s summer and it’s hot this is just what I need. It doesn’t feel all sweaty and gross after a run (even though the rest of me does!). In fact, I’m sitting here wearing it right now because I just finished my run for today! If you’re a proud Disney runner, you might want a subtle way to show off your passion even when you’re not running or in a Disney park. 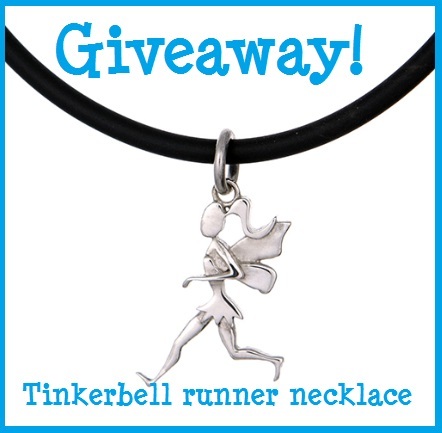 For some truly gorgeous Princess themed running jewelry, make sure you take a look at Milestone Sports Jewelry. They have lots of items in a variety of price ranges, so you can find something no matter what your budget or style. They also have some apparel items and other accessories, but for this review I’m going to be focusing on their gorgeous jewelry. The running item that I’m going to share with you today is awesome not just because of how well it works and how useful it is, but also because the story behind how it came to be is so inspiring. The item is the handana: basically what it sounds like from the name, a sort of “bandana” that you wear on your hand. The purpose of it is to be an easy way to wipe off sweat while you run. It’s comfortable and great for any sport that will get you sweaty (but especially running!). It works much better than typical wrist bands or sweatbands. I haven’t seen anything else like this product out there, and the way that it was born is truly an inspiring story. The creator of the handana, Katie Niemeyer, got a rare disease called Stevens-Johnson Syndrome at just the age of 16. It’s the result of an adverse reaction to medication, and it causes rashes and blisters all over the skin, swelling of the eyes, flu-like symptoms, and more. It can be fatal. 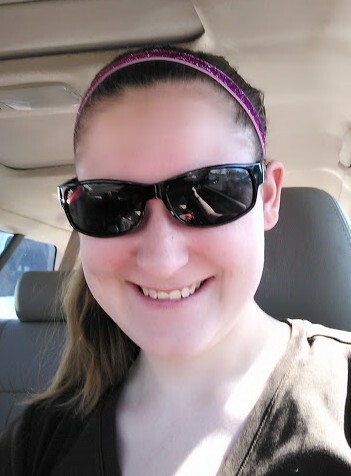 In Katie’s case she came down with the syndrome 3 weeks after starting a new medication, and was soon admitted to the burns unit of the hospital when her body had rashes and blisters that were classified as 2nd and 3rd degree burns. The picture below will show you just how serious this was, but it is not for the squeamish.